Passengers from more than 30 countries were on board the flight, including 32 Kenyans, 18 Canadians, and seven Britons. At least 19 victims were affiliated with the United Nations, according a UN official. 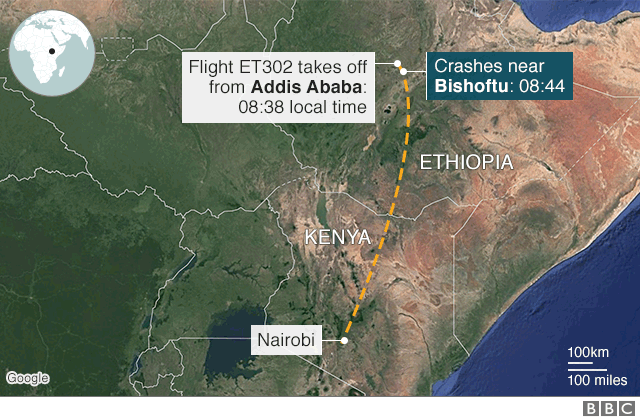 However, with the Ethiopian Airlines investigation at an early stage, it is not clear whether the anti-stall system was the cause of Sunday’s crash. Aviation experts say other technical issues or human error cannot be discounted. 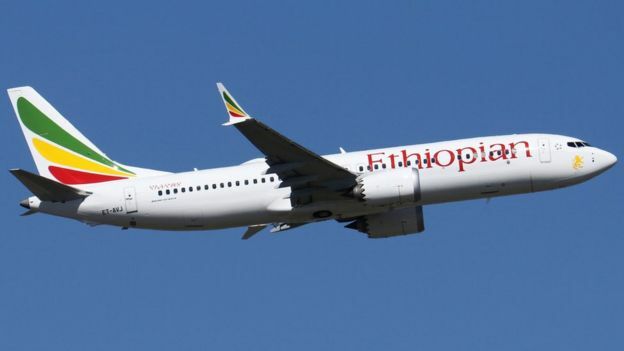 Ethiopian Airlines has a good safety reputation, although in 2010 one of the company’s aeroplanes crashed in the Mediterranean Sea shortly after leaving Beirut. 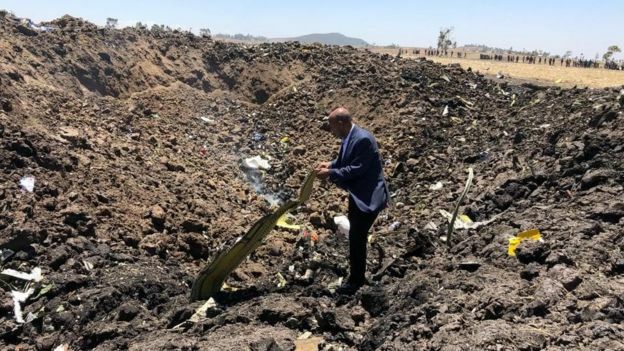 An urgent priority for investigators will be to find the plane’s two cockpit recorders – one for data and another for pilots’ voice recordings. 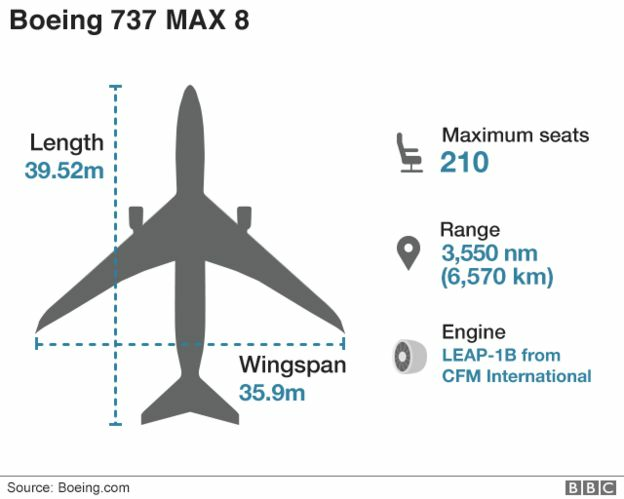 The announcement came after China’s aviation regulator ordered local airlines to halt the flights of 737 Max 8s. More than 90 are in use by Chinese carriers including Air China, China Eastern Airlines, and China Southern Airlines. Cayman Airways also grounded its two Boeings of the same type. Several North American airlines operate the same aircraft and have said they are monitoring the investigation. Southwest Airlines flies 31, while American Airlines and Air Canada each have 24 in their fleet.